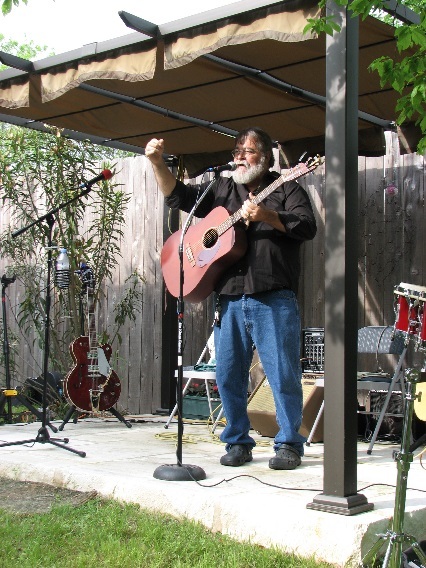 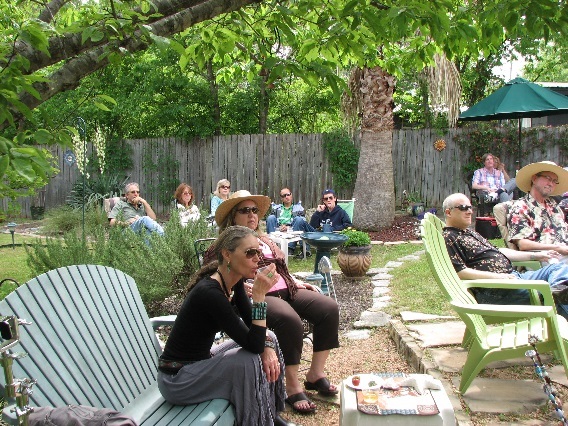 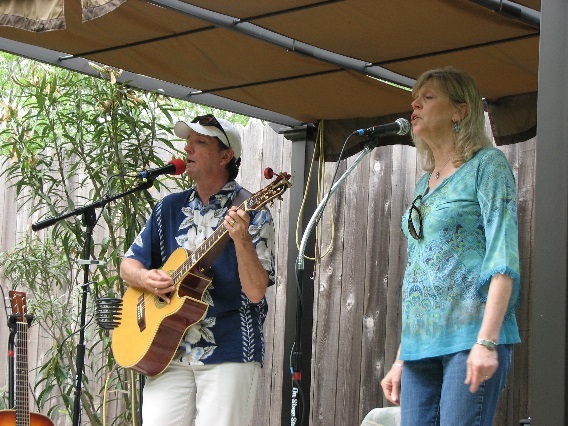 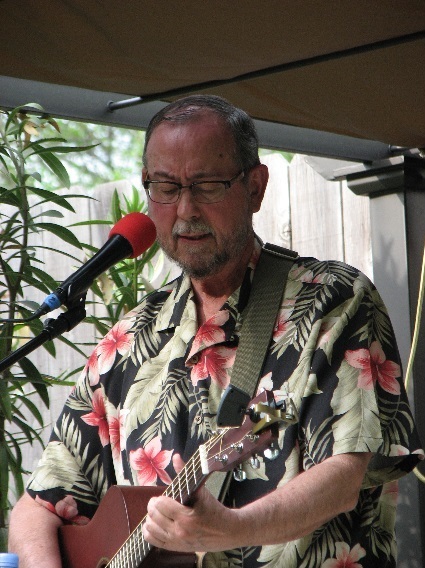 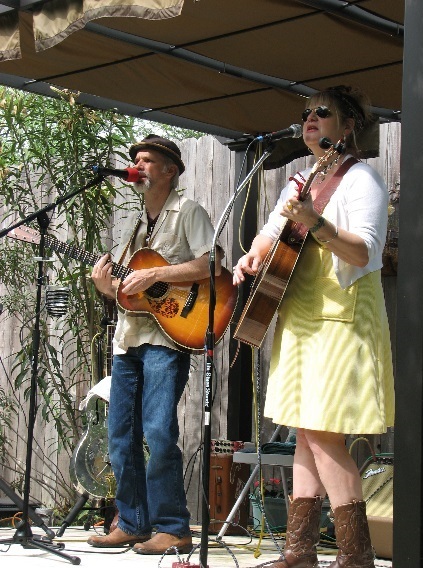 It was a laid back South Austin vibe as we celebrated the REFLECTIONS CD with a springtime party and "Back to the Garden" concert of wonderful musical variety including Mark Viator & Susan Maxey,Phil & Debi Jones, Michael & David Romero,and Doug Taylor. 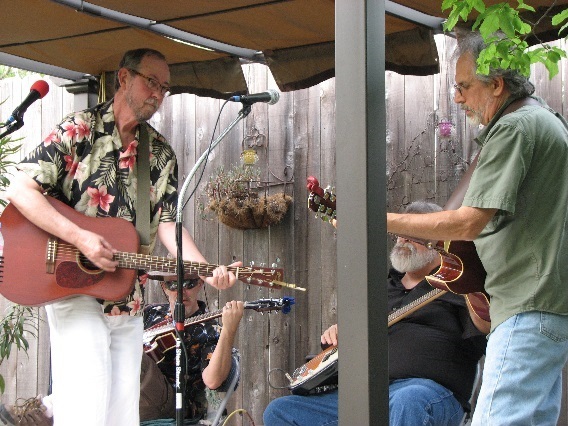 Then Jim was joined by Doug, Leslie, Kyle Pratt & George Coyne. 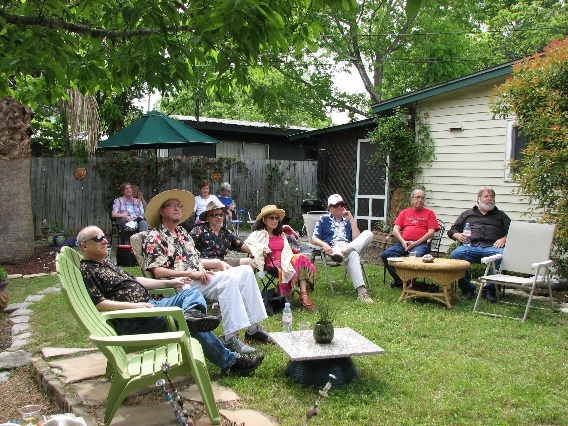 Thanks to the dear friends and family who shared the good times. 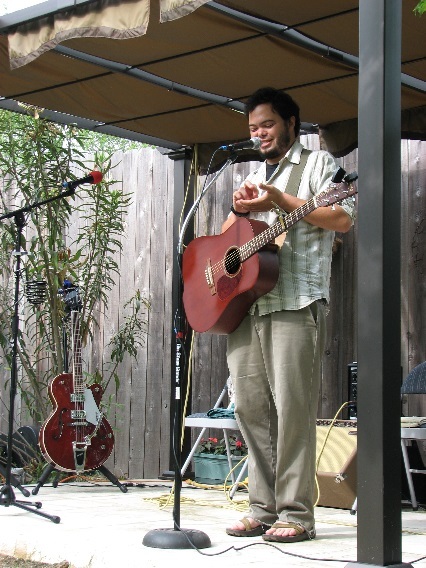 Photos below by Leslie.